Do you ever wonder what your blood cells look like? Now you can create your own model! 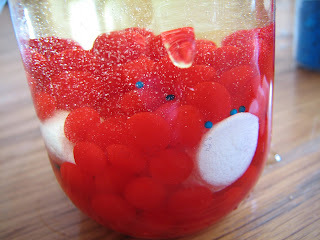 Using different types of candy, you and your friends can make a model of all the different types of blood cells in your body!